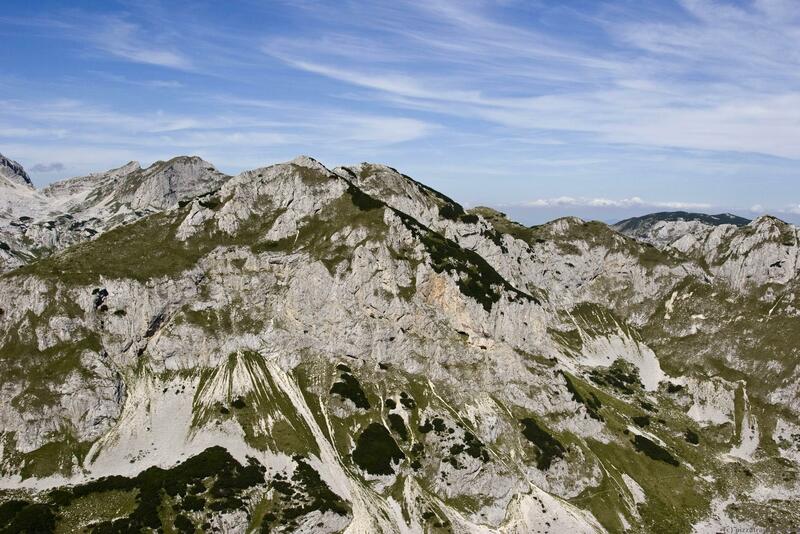 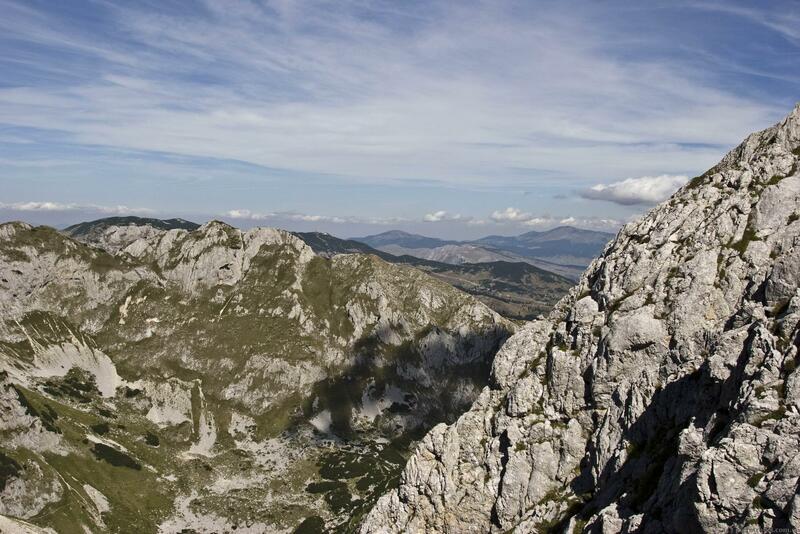 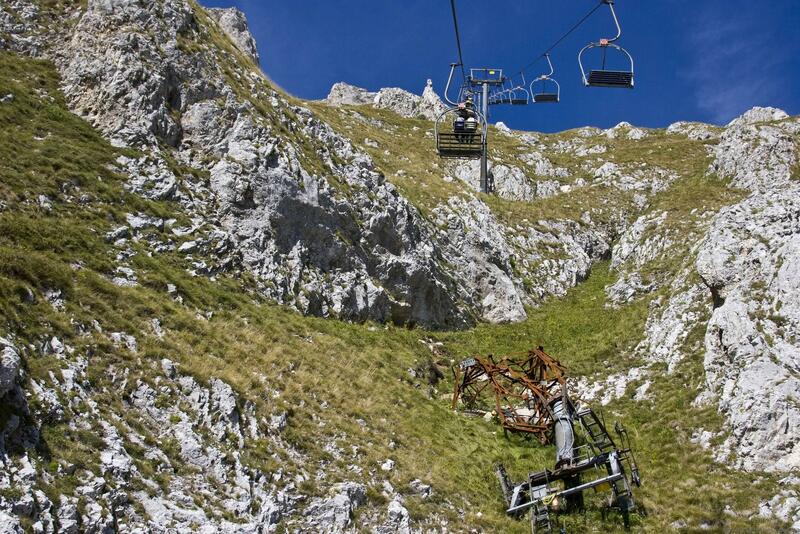 Savin Kuk is not the highest mountain in the Durmitor National Park, but it's known for its cableway. The main load on the cableway occurs in winter season, but it works all year round. You have to walk another 15 minutes from the top station to the summit. 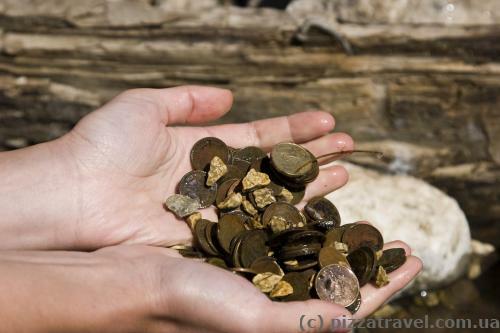 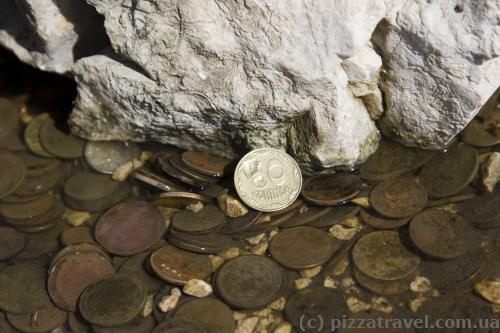 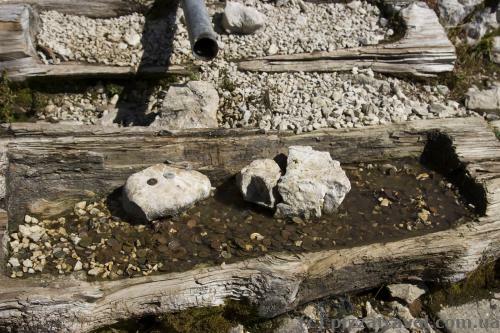 On the way we found a spring with coins of different countries and added our coin. 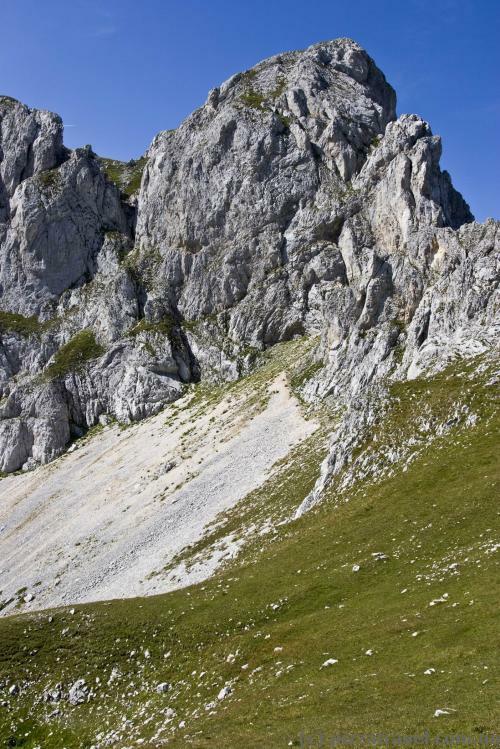 At the top we measured the height and got 2,314 meters. 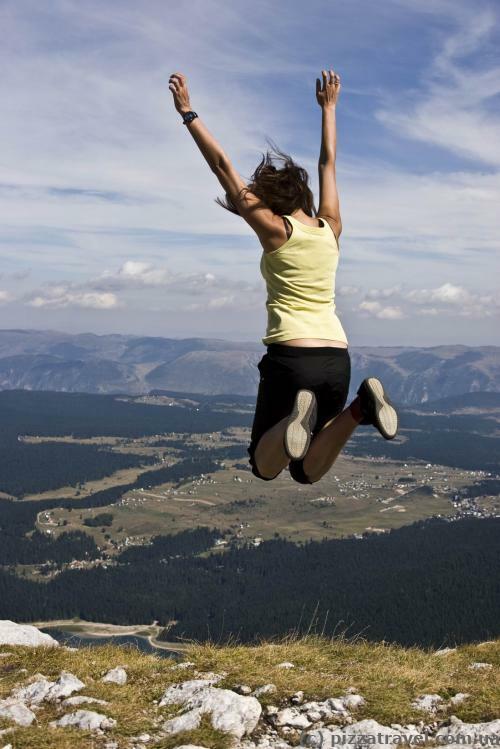 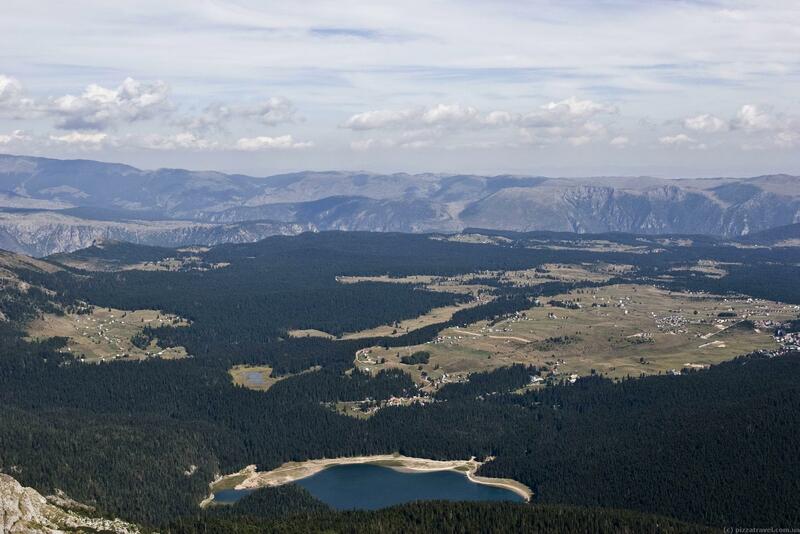 Here are magnificent views of the Durmitor National Park, Zabljak and the Black Lake. 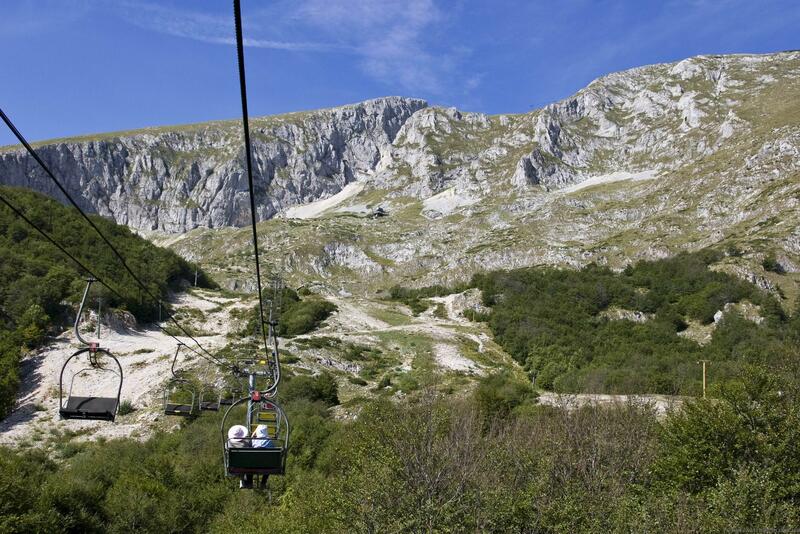 The cableway opens at about 9 am. 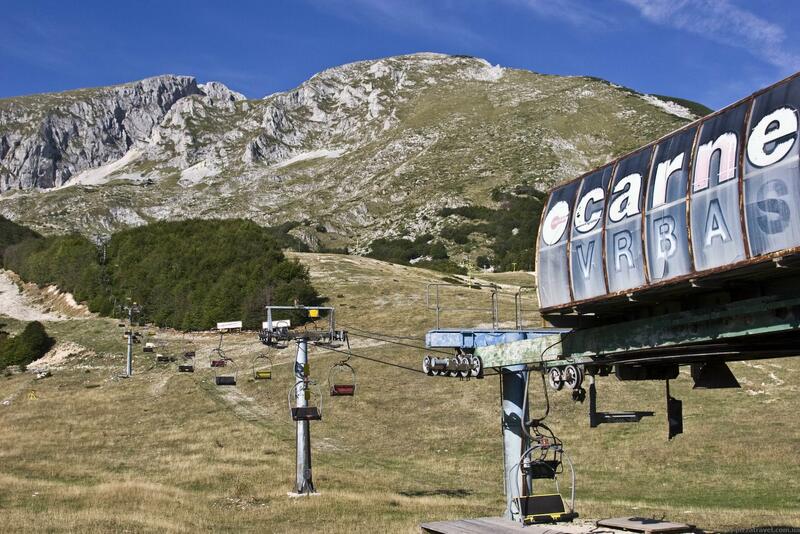 If you come and it's not working, go to a restaurant and ask to turn on the cableway. 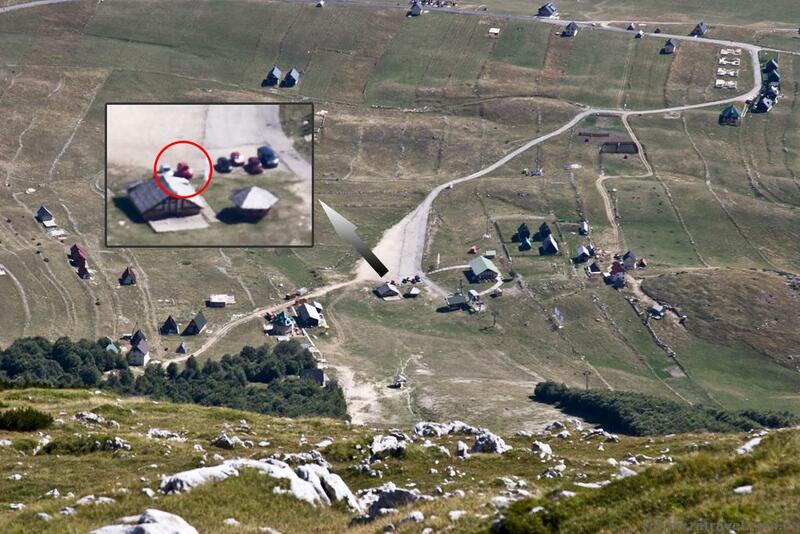 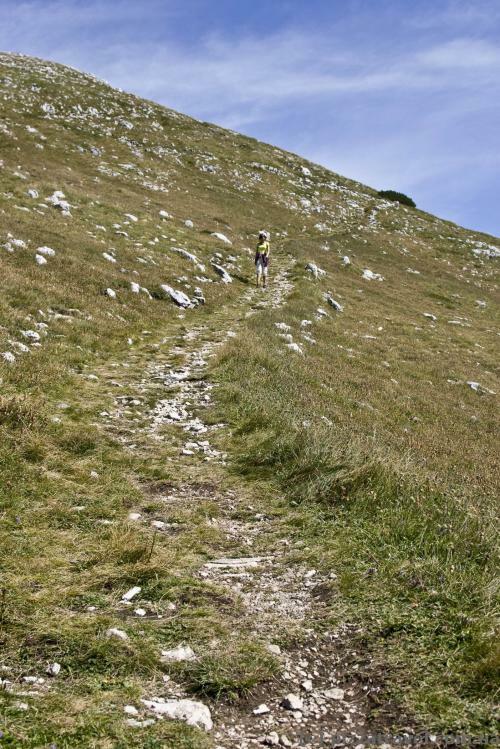 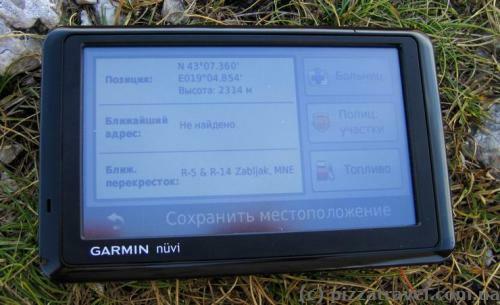 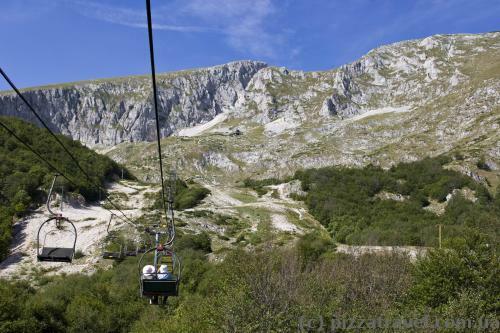 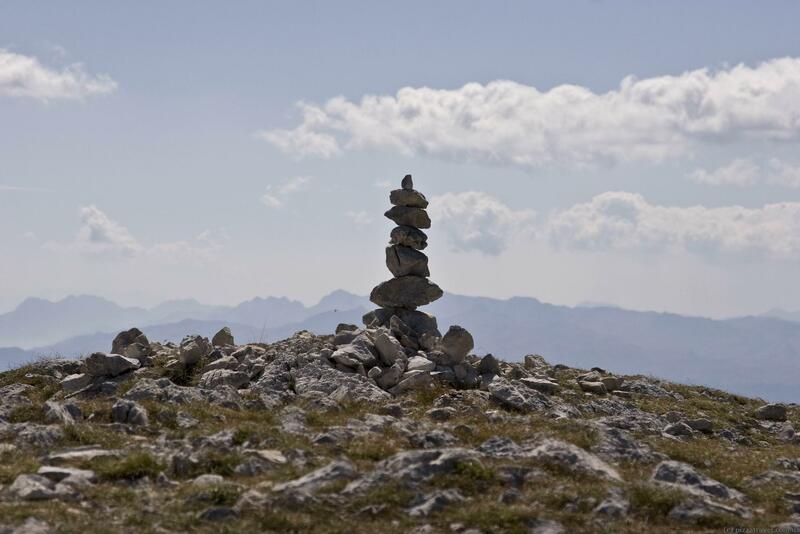 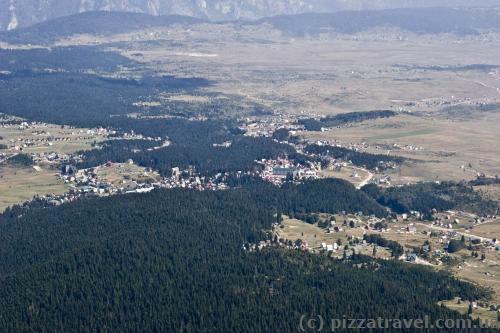 Getting there: The lower station of the cableway is about 4 km from the center of Zabljak. 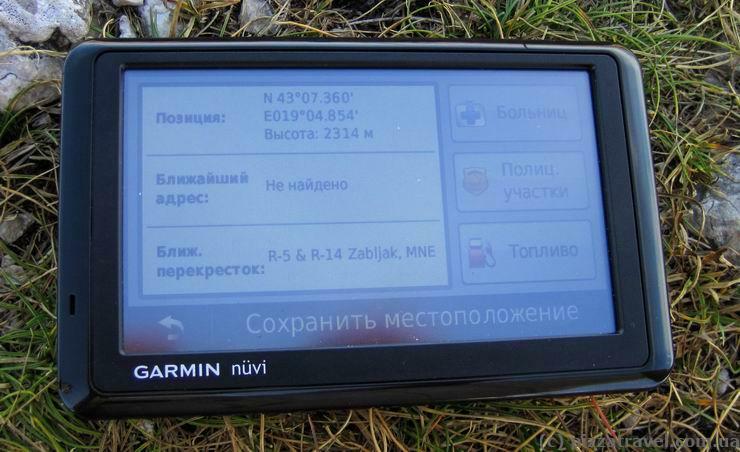 It takes 40 minutes on foot, the taxi costs 5-6 euros. The ticket price is 7 euros (2011).